TRIPLEMOTO’S UK FLY/RIDE RENTALS TAKE OFF! 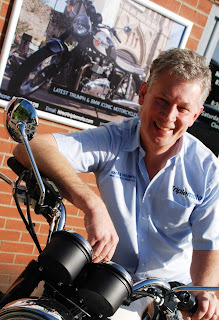 Serious bikers choosing to fly in and hire top machines to tour the UK have helped motorcycle rental specialist, Triplemoto close off a massively successful second season – with bookings up 75% on last year. The company has been providing mounts for clients from a host of overseas countries including Australia, Canada and the United States, Saudi Arabia and Switzerland. This season, Triplemoto’s Triumph Bonnevilles have proved the most popular bikes, followed by its Triumph Tigers. The company has had to expand its fleet during the year, with the addition of a BMW R1200 GS and a Triumph Street Triple. 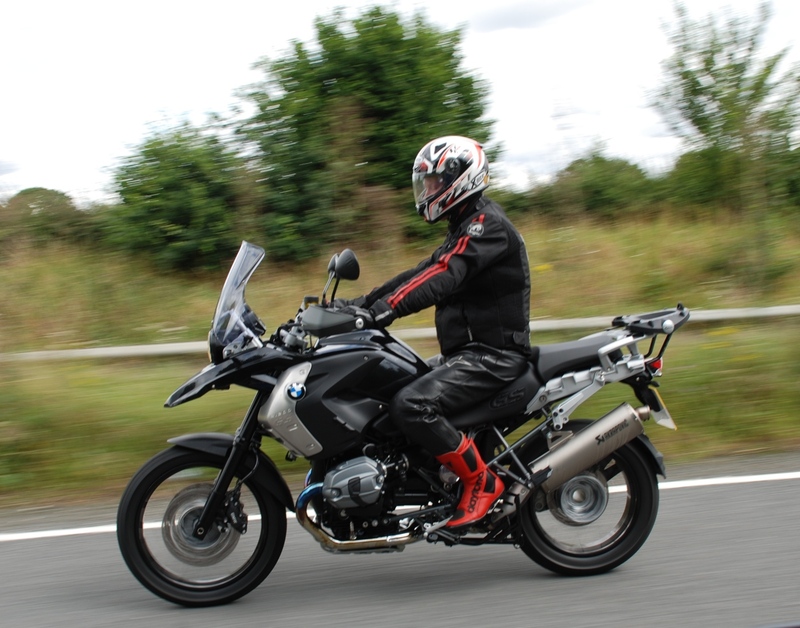 Further additions are now planned for next year, including the BMW F800GS. In addition, to support the increasing number of clients booking from overseas, Triplemoto has significantly extended the range of equipment and apparel available when visitors arrive by air – including full face crash helmets, protective clothing and hard and soft luggage. The number of female clients hiring bikes this year has led to ladies apparel being added to the range. Whilst some UK-based clients have taken bikes to destinations in Europe, vouchers for presents and bookings for special occasions have also proved popular – with birthday gifts (including a 60th and a 65th) giving former experienced bikers the opportunity to return to the saddle. One couple even chose an iconic Bonneville for their wedding. Triplemoto Owner, Terry Drew says, “From a weather-constrained slow start, this season has turned out to be really excellent – way ahead of our expectations and with September being by far the most popular month. We are now committing plans for the 2013 season, with additional machines and the option of a bike delivery service, subject minimum rental conditions and mileage / fuel charges. This will bring our ‘fly-ride’ packages within arrival scope at any of the main UK airports”.